I am thankful every day that I can wake up and give thanks to God. He died for our sins, that we may have everlasting life. That is something I don’t want to ever take for granted. I have decided to seek his face like never before, and to spread the GOOD NEWS to all my sisters and brothers. So I would like to say, no matter what you may be going through don’t give up, hand it over to GOD. HE will never disappoint you. GOD BLESS. When I was growing up in a family of six we rarely had leftovers. My three brothers and my dad’s hearty appetites may have also had something to do with that! Occasionally we did have leftovers which my mom did miraculous things with. However, I grew up not particularly liking anything “leftover.” In the interest of frugality though, I try not to throw away food – especially if it can be made in to something new! Recently I made Red beans and rice for dinner. We ate up the beans and I had about 3 cups white rice leftover. Today I was thinking about that darn rice and I decided to try and make some pudding out of it. I have a really great Rice Pudding recipe that calls for whole milk and hours of stirring. I will post it in the future, but after the rice pudding I made today, I am quite sure I won’t be stirring for hours! 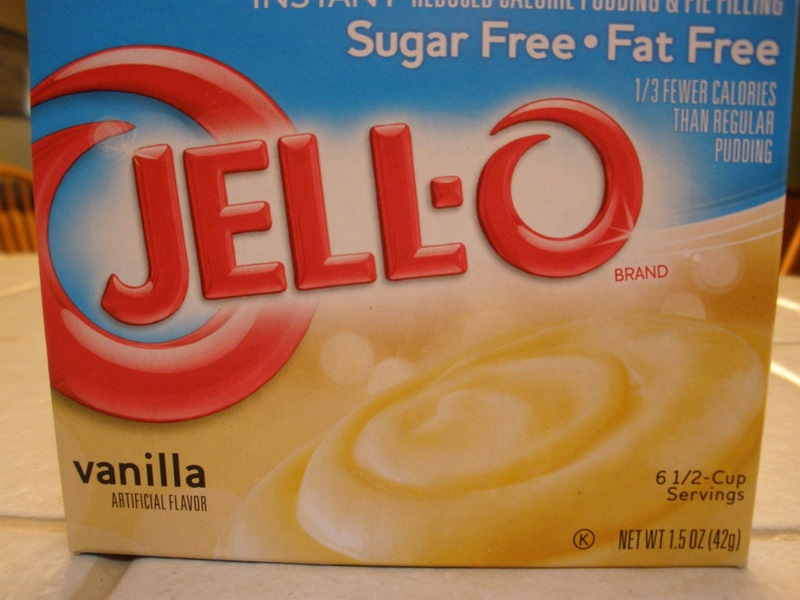 Much to my surprise this recipe for rice pudding was fast, easy, and I made it with sugar free, fat free Jello pudding! Mix, pudding, cinnamon, and milk in a bowl with a wire whisk. Stir well to incorporate the cinnamon into the milk. As it begins to thicken add vanilla. 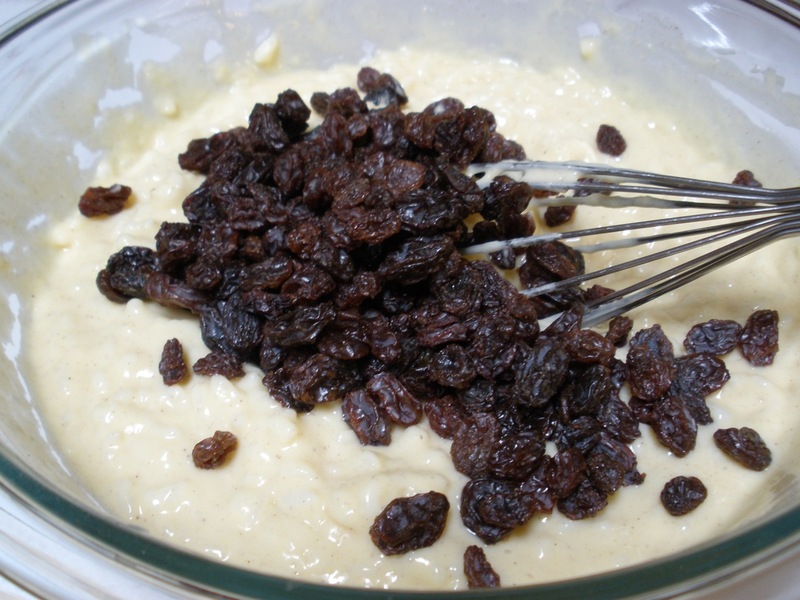 Once it is thick and setting, add raisins. Surprisingly rich, tasty and delicious. What a great use of some leftover rice! 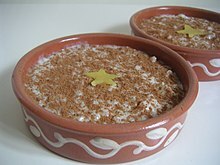 Rice pudding is a dish made from rice mixed with water or milk and sometimes other ingredients such as cinnamon and raisins. Different variants are used for either desserts or dinners. 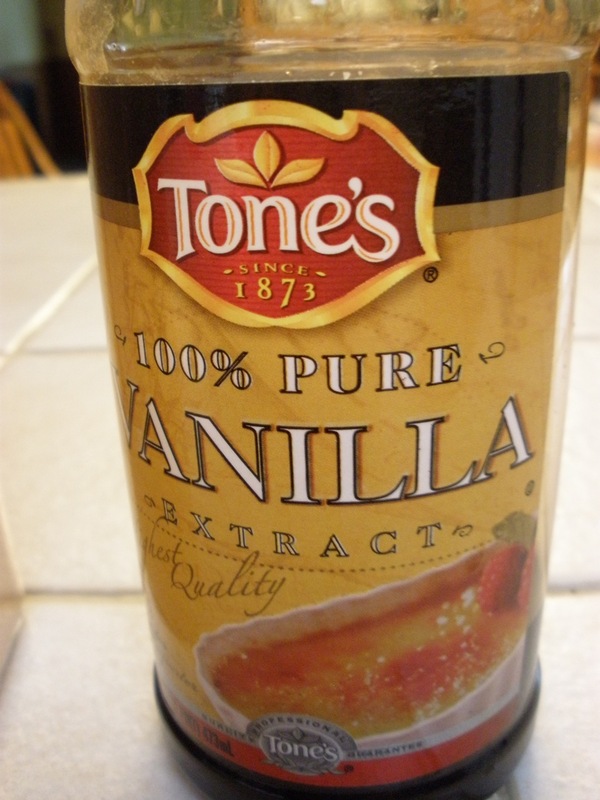 When used as a dessert, it is commonly combined with a sweetener. 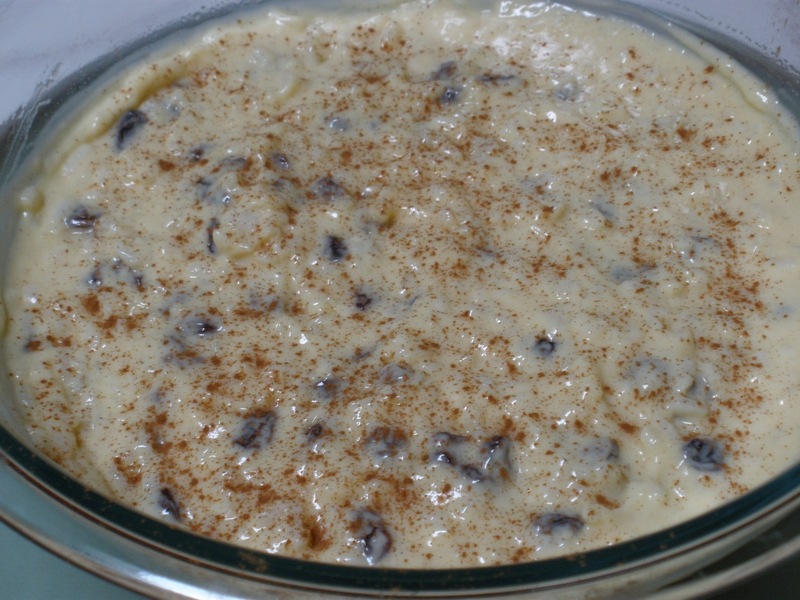 Arroz con leche (Rice with milk) is the Spanish type of rice pudding. Rice puddings are found in nearly every area of the world. 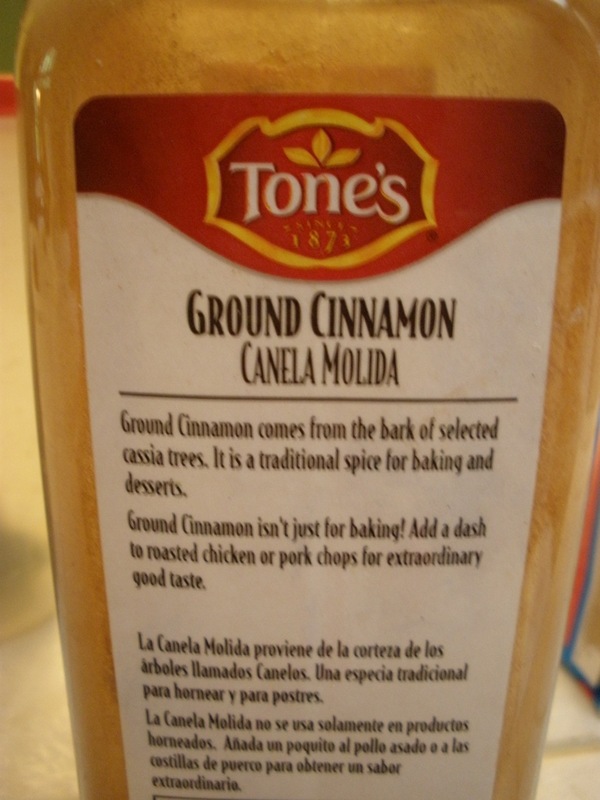 Recipes can greatly vary even within a single country. The dessert can be boiled or baked. Different types of pudding vary depending on preparation methods and the ingredients selected. The following ingredients are regularly found in rice puddings. 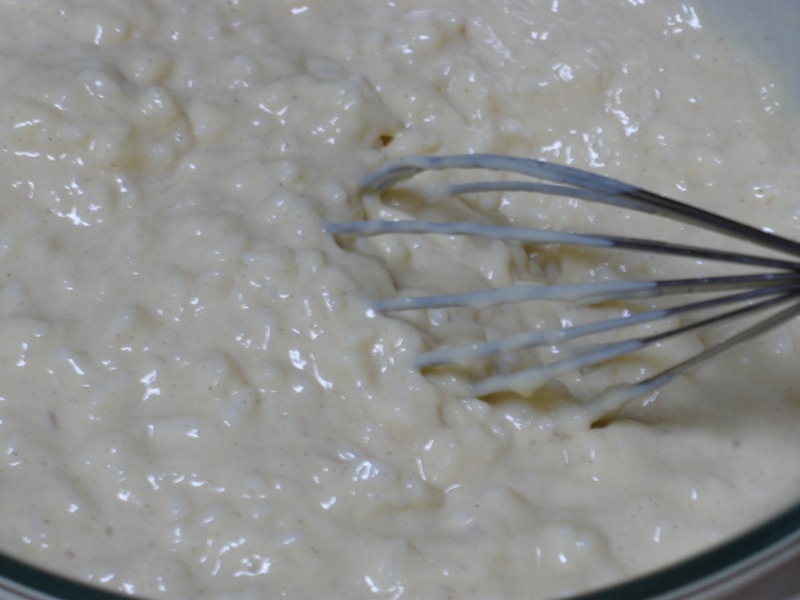 I love rice pudding and I will give this recipe a try. I really like that you put raisins in it. Must be the Grandma Paulsen influence because I remember her putting raisins in everything. In my opinion, the more raisins, the better! 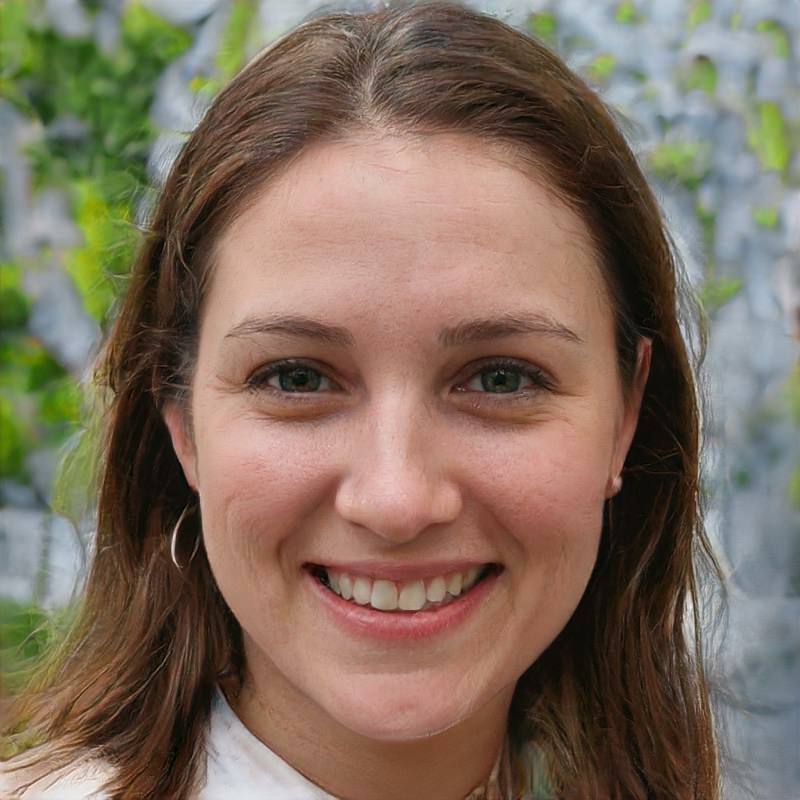 Hi Jill, I hope you do like this — it is just so simple! I also remember “raisins in everything” at Grandma’s. I sure do miss her! Please let me know how you like this simplified rice pudding! Blessings to you and hubby!